Two exciting conference championship games resulted in The New England Patriots and The Los Angeles Rams facing each other in Super Bowl 53. The game will take place on Sunday, Feb. 3, 2019 at the Mercedes-Benz Stadium in Atlanta kicking off at 6:30 pm Eastern Time. If you’re not one of the lucky ticket holders attending the game, make sure to catch it on TV (CBS) or on radio (Westwood One). The halftime show will feature Maroon 5 as the headline and rappers Travis Scott and Big Boi will also perform. While we are super excited about the game and the halftime show, we are also excited about football fashion! 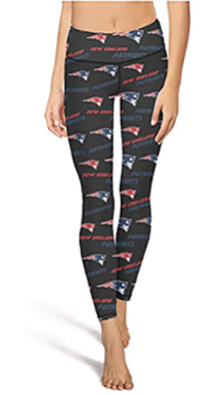 We have featured fun and fashionable items below that will help you show support of your team. Look, click, shop, and enjoy! 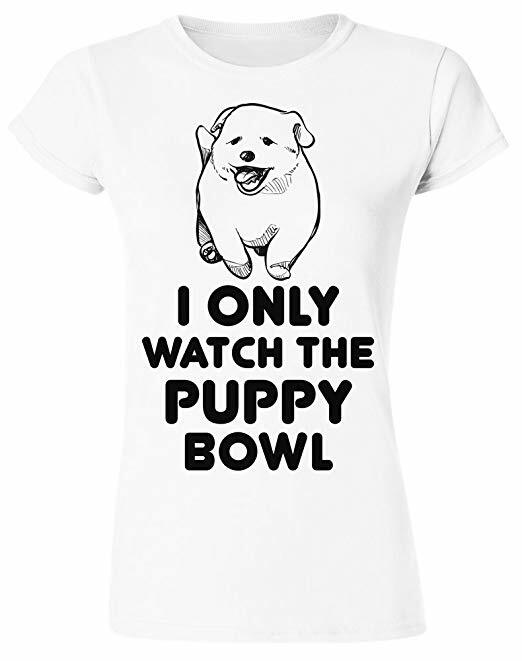 I Only Watch The Puppy Bowl T-Shirt. CLICK IMAGE FOR DETAILS. 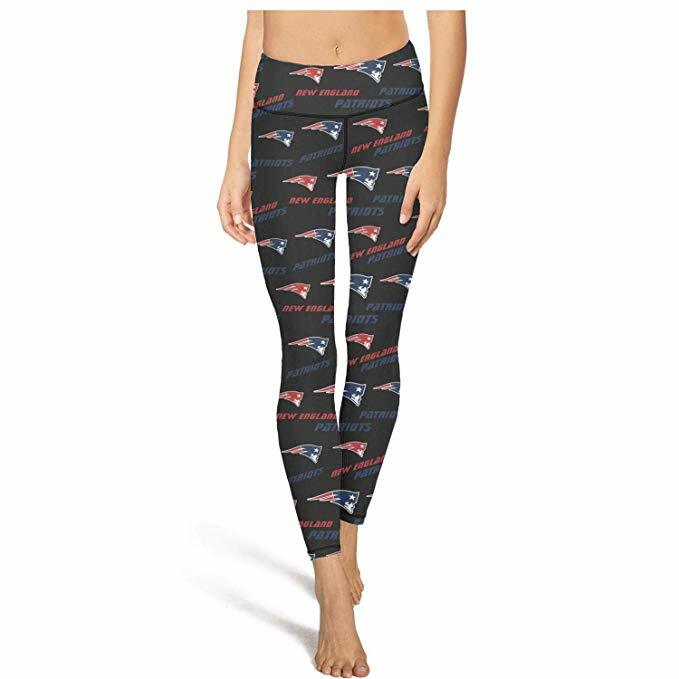 New England Patriots Yoga Leggings. CLICK IMAGE FOR DETAILS. 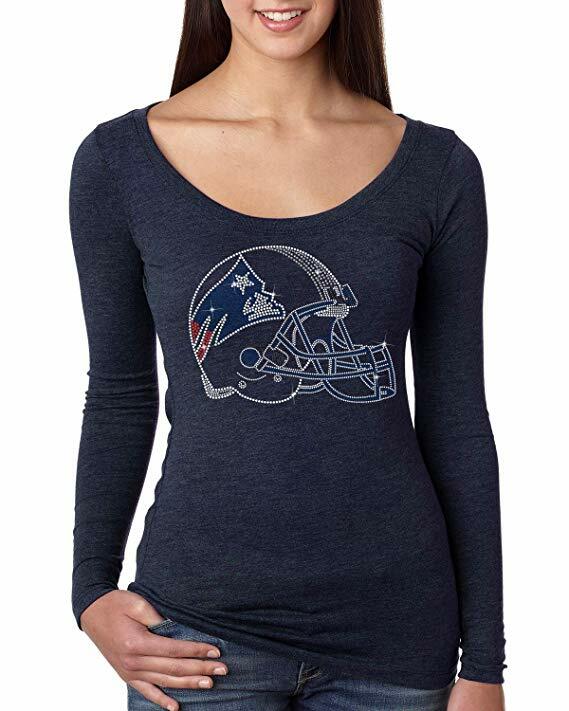 New England Patriots Helmet Tri-Blend Long Sleeve Shirt. CLICK IMAGE FOR DETAILS. 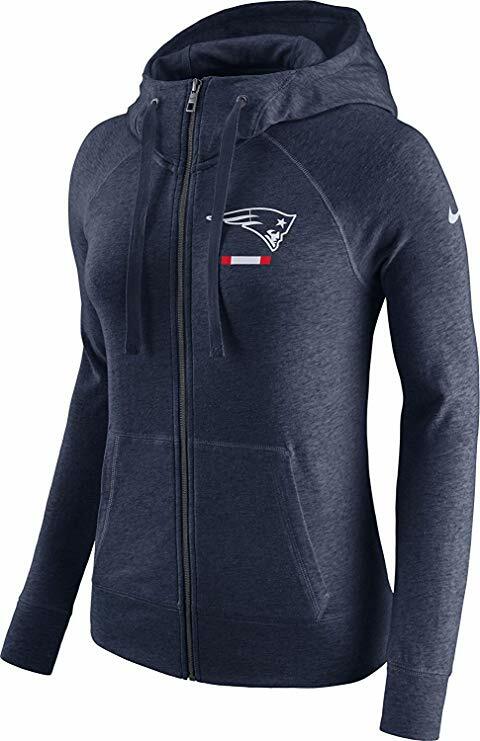 Nike New England Patriots Full Zip Vintage Gym Hoodie. CLICK IMAGE FOR DETAILS. 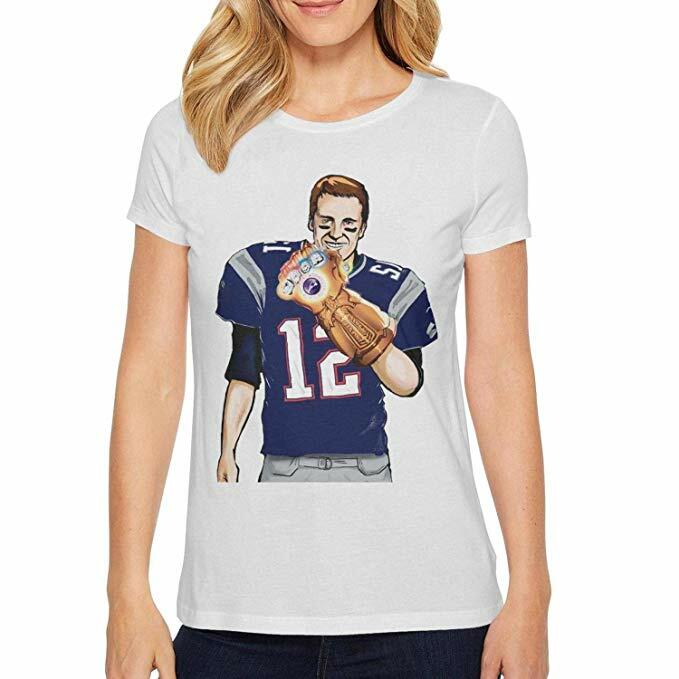 Tom Brady My-Goat-has-5-Rings- Short Sleeve Cotton Shirt by FPFLY. CLICK IMAGE FOR DETAILS. Lost Angeles Rams Yoga Leggings. CLICK IMAGE FOR DETAILS. 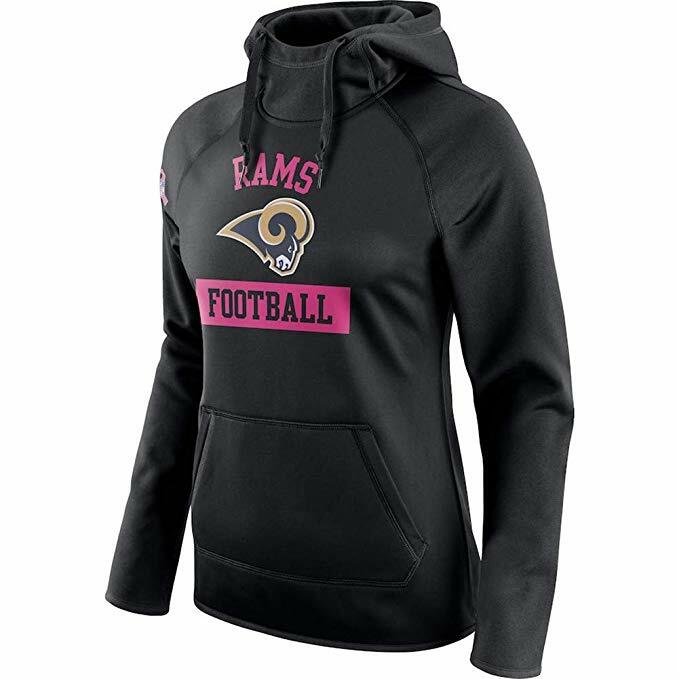 Los Angeles Rams Breast Cancer Awareness Pullover Hoodie. CLICK IMAGE FOR DETAILS. Rams, Fitted Next Level Ladies Tri-Blend Long Sleeve Top. CLICK IMAGE FOR DETAILS. 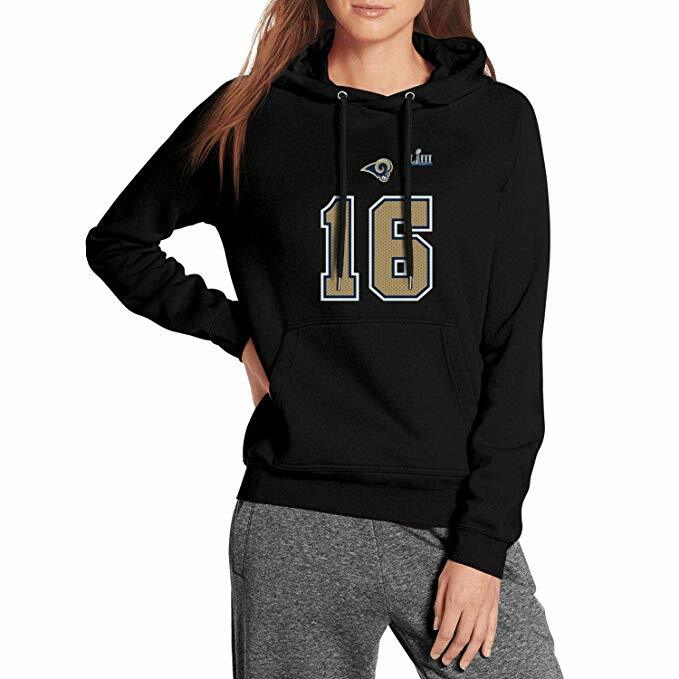 Jared Goff Pullover Hoodie Sweatshirt Fleece. CLICK IMAGE FOR DETAILS. A SHOPPING EXPERIENCE THAT WILL MAKE YOU HAPPY! For an all-year-long fashion event, download our free iPhone / iPad app – Fashion Invite. Swipe right on items that you like, left on items that you want to skip. The items on which you swipe left will be added to your own personal fashion want list, accessible through the upper right menu. Shop directly by clicking on the items on the screen or by clicking on the items in your Want List. Share your items on social media, email, or text via the top left menu – hey maybe your friends will purchase the items for you once you share the list Happy swiping and happy shopping – and enjoy the game! !